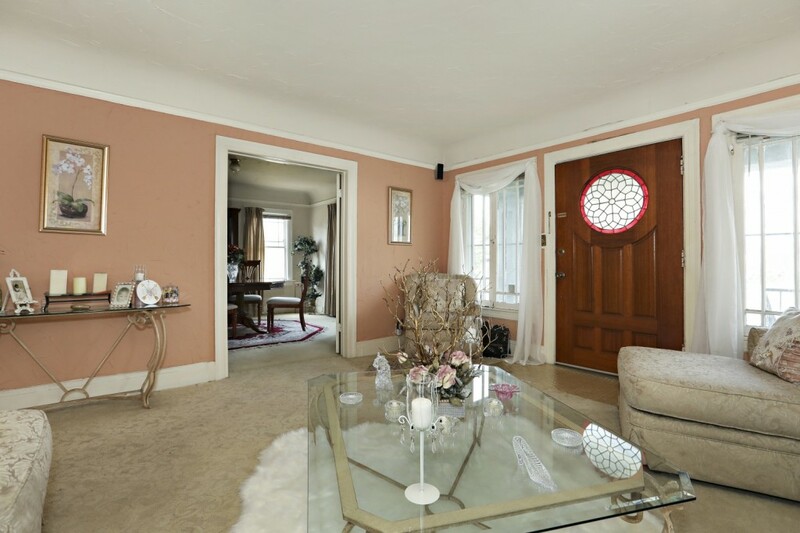 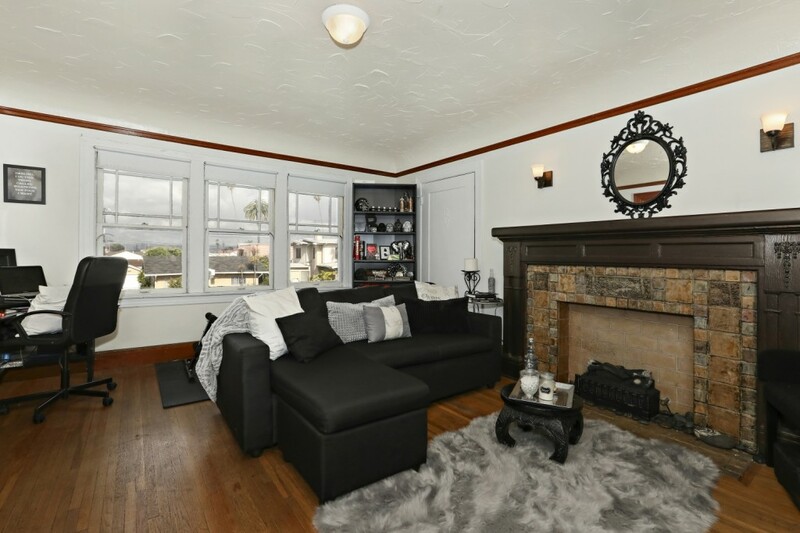 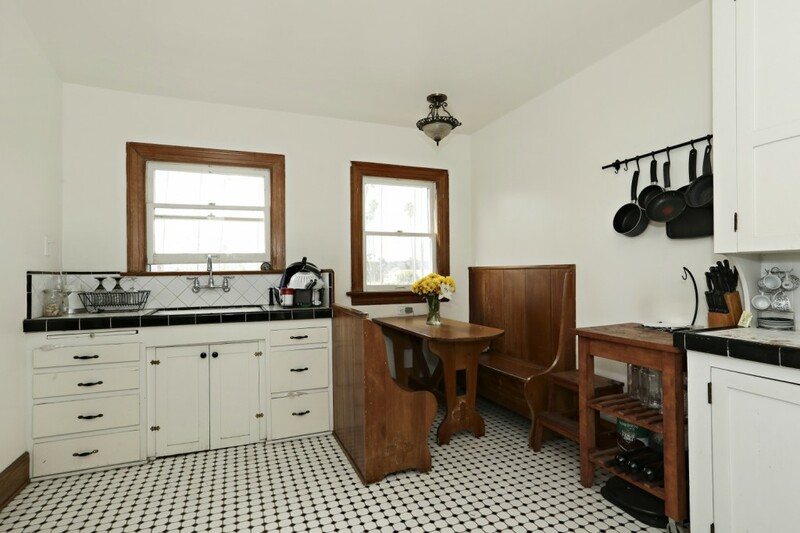 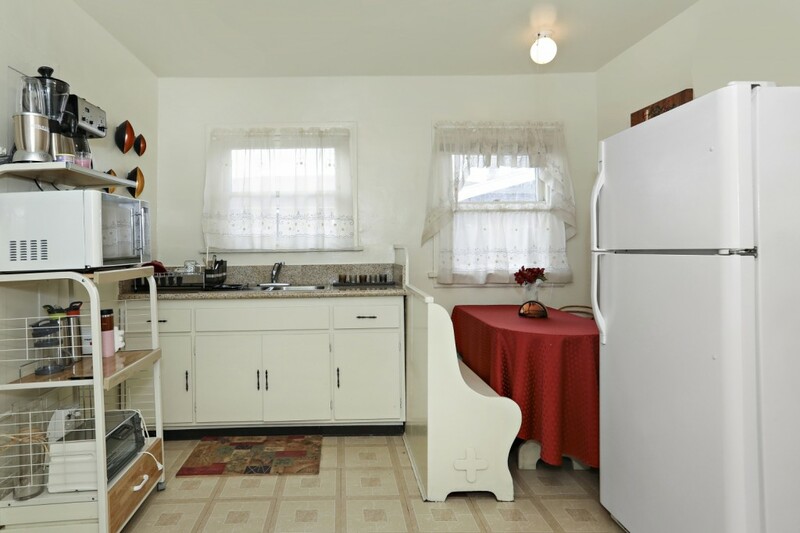 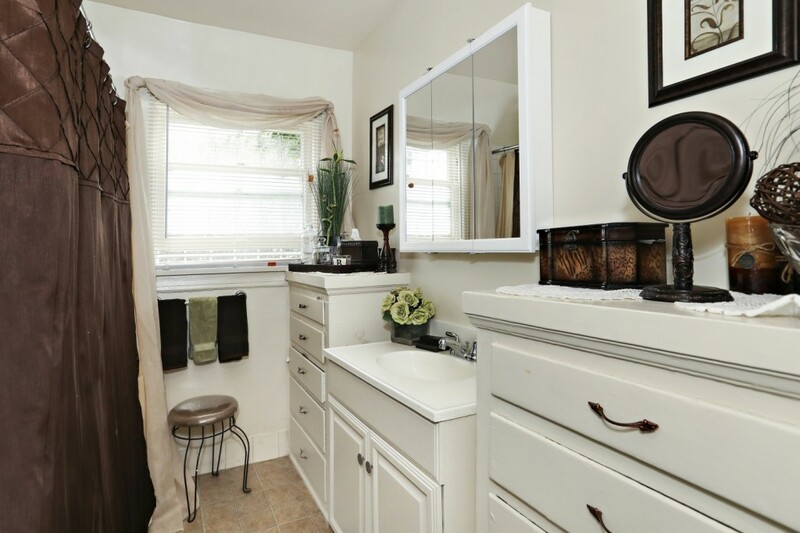 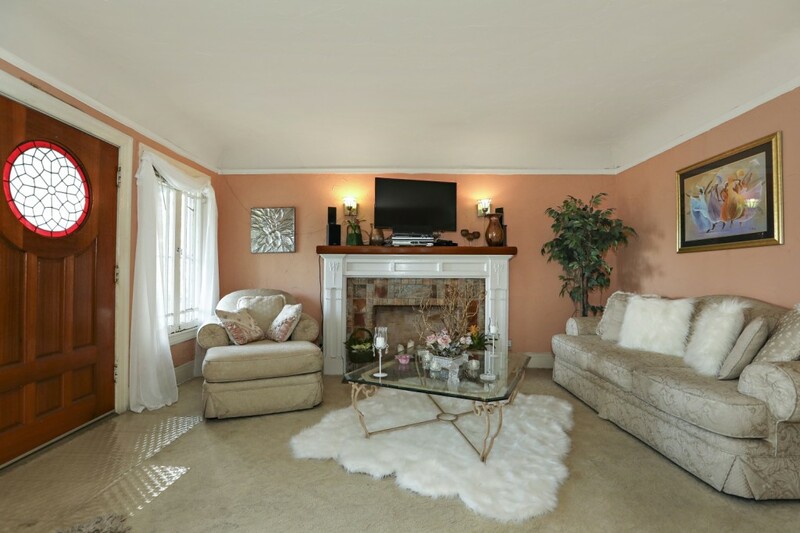 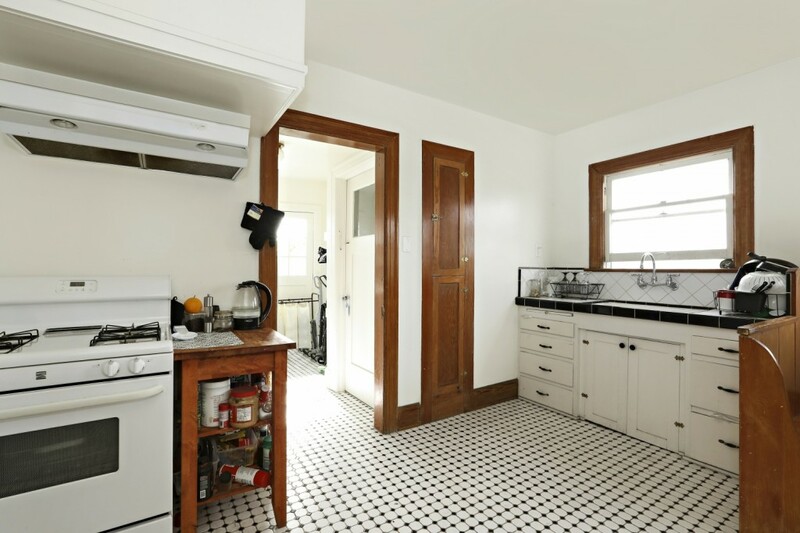 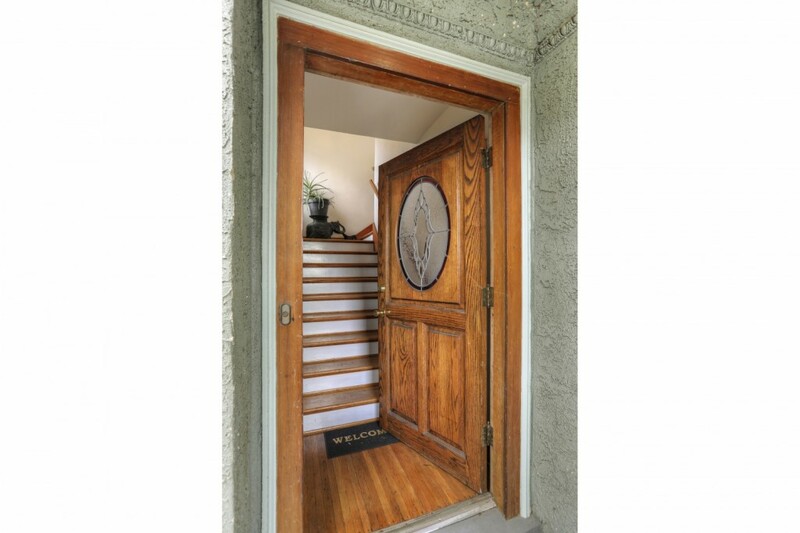 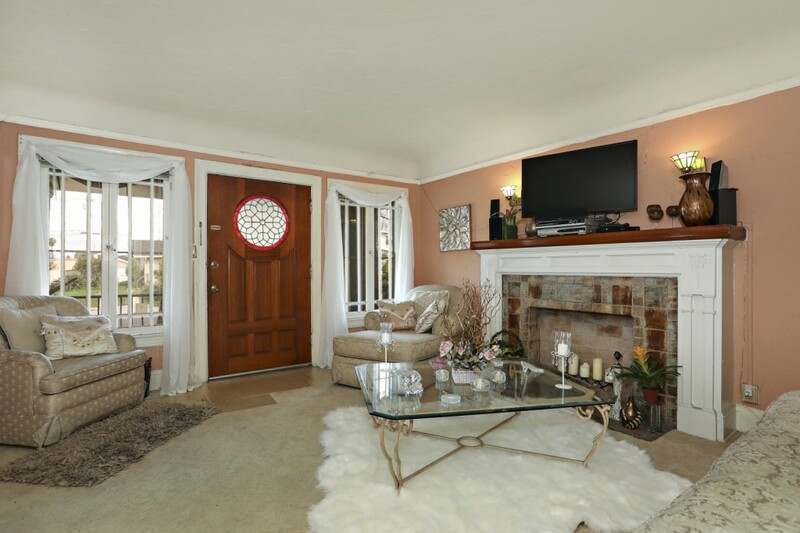 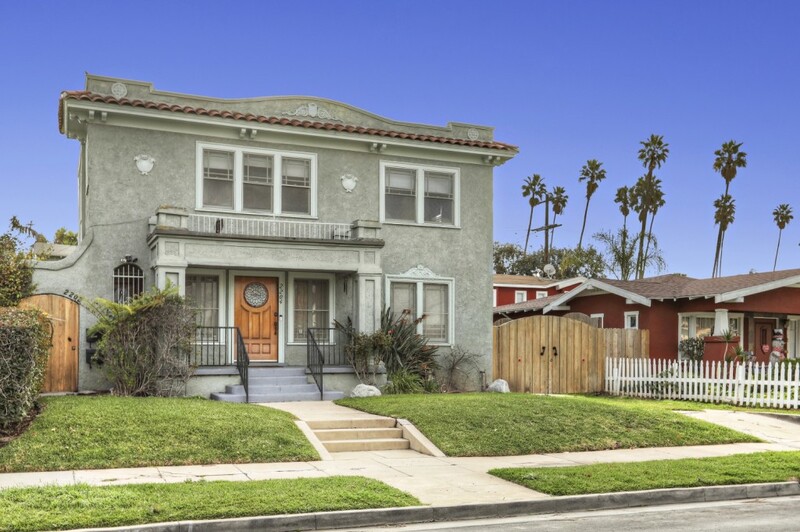 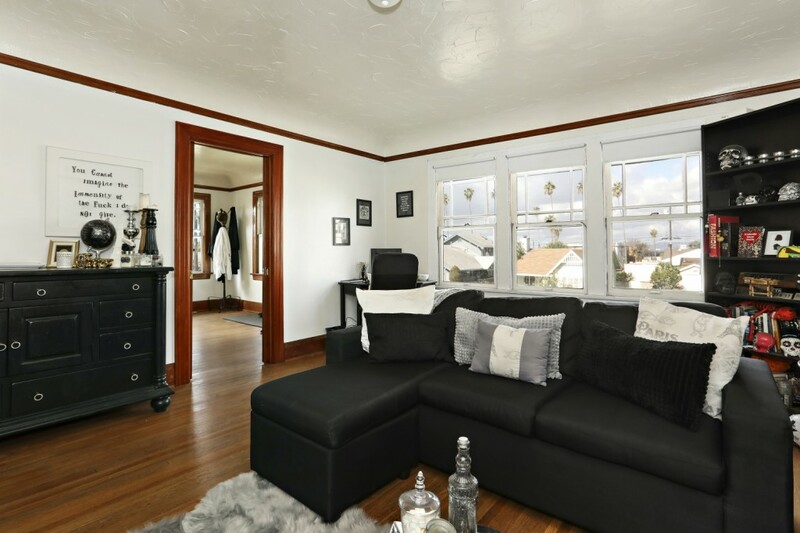 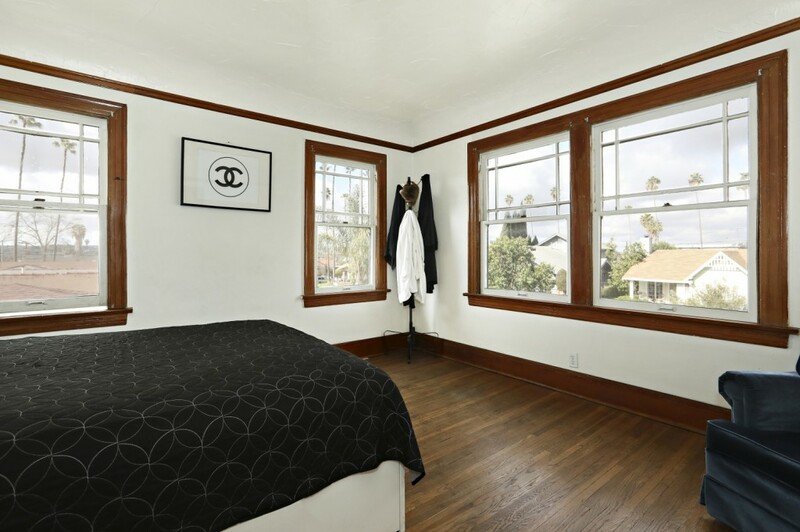 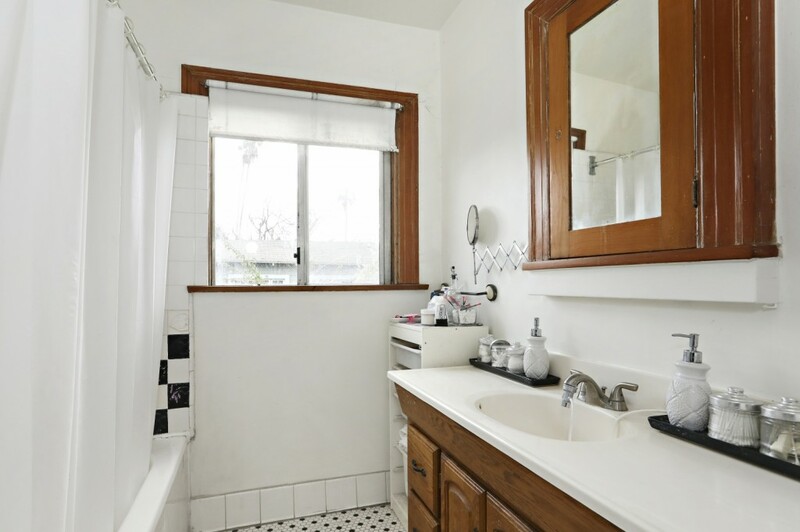 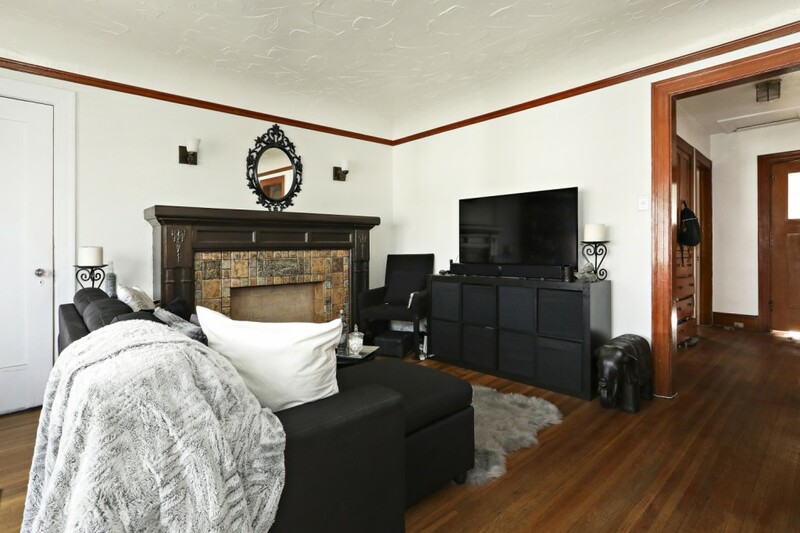 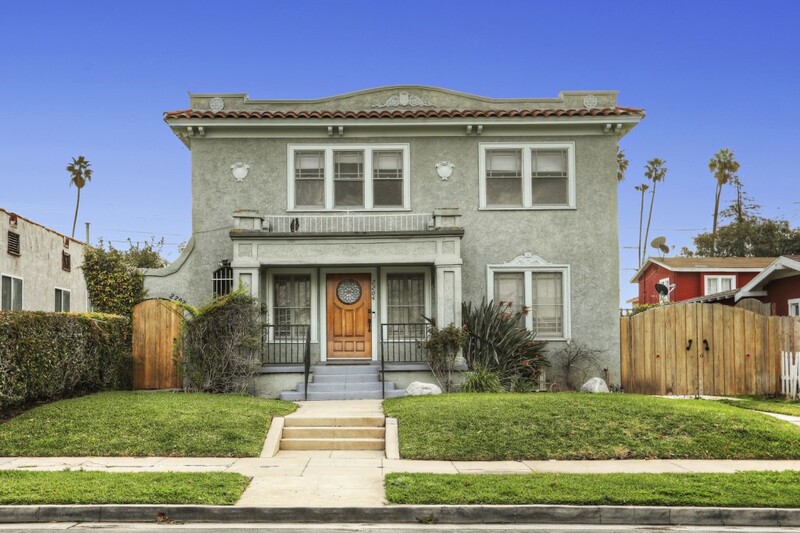 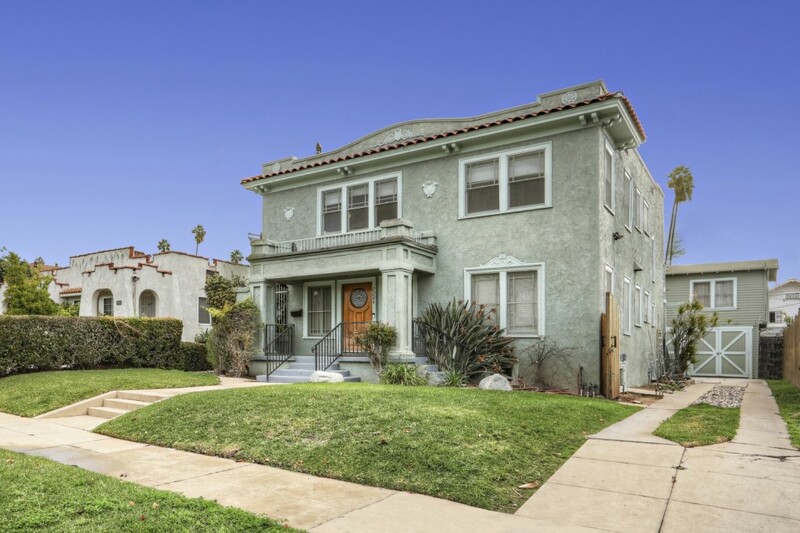 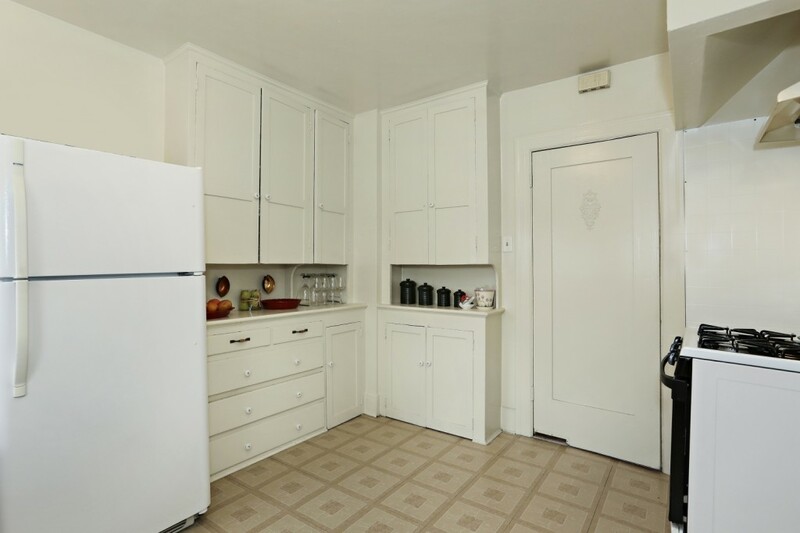 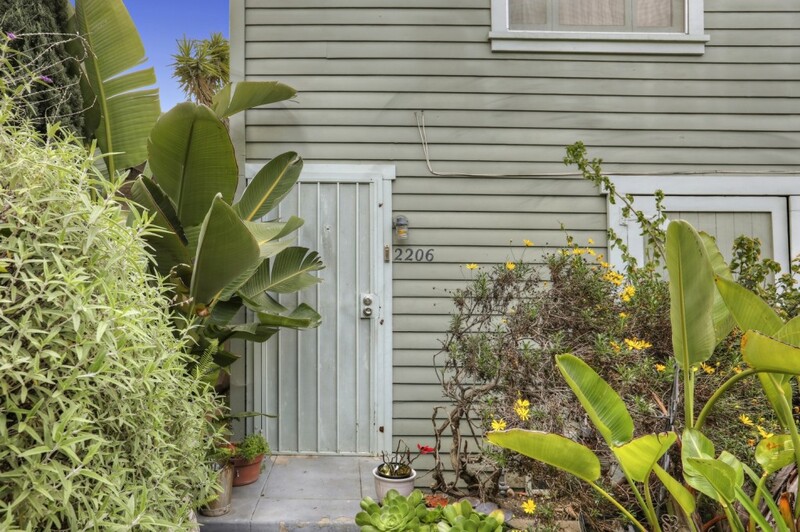 Incredibly charming and spacious triplex in ever-popular Mid-City Heights. 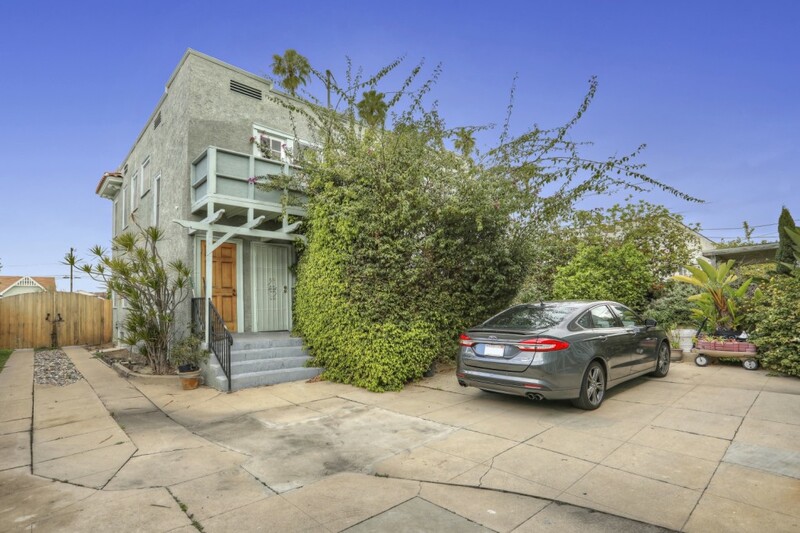 Front duplex has wood floors, and upper unit even has a view of Century City and the hills beyond. 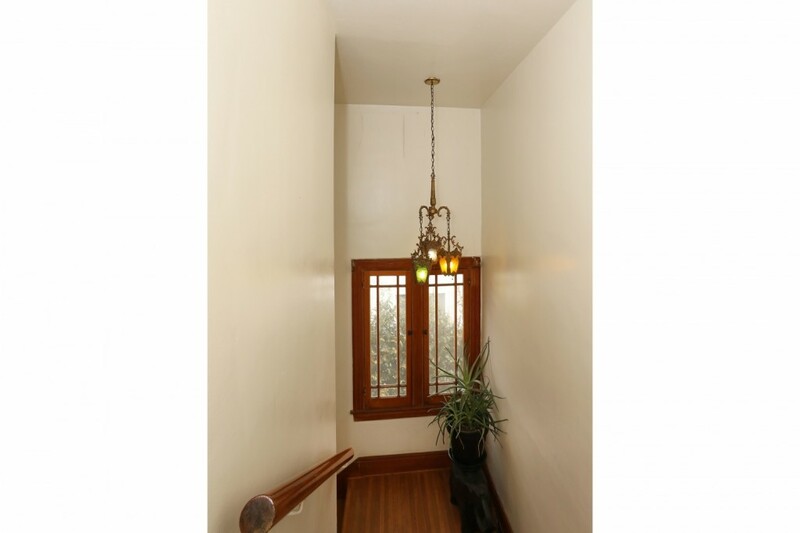 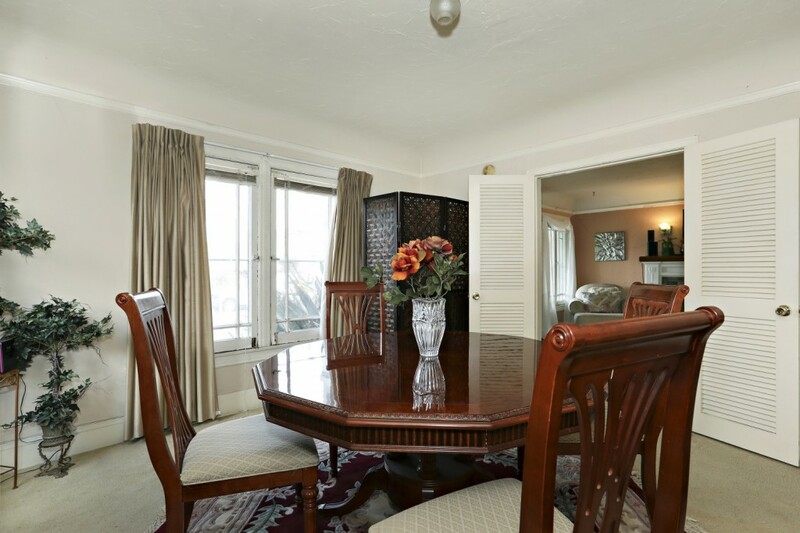 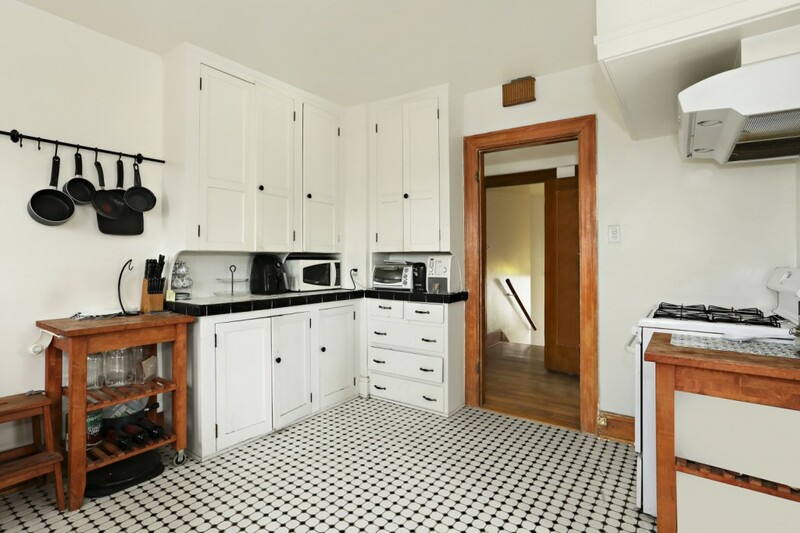 Back carriage house unit was renovated in the last 10 years and is a historic hideaway over the 4 garages. 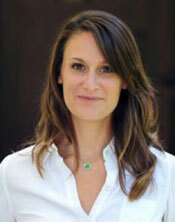 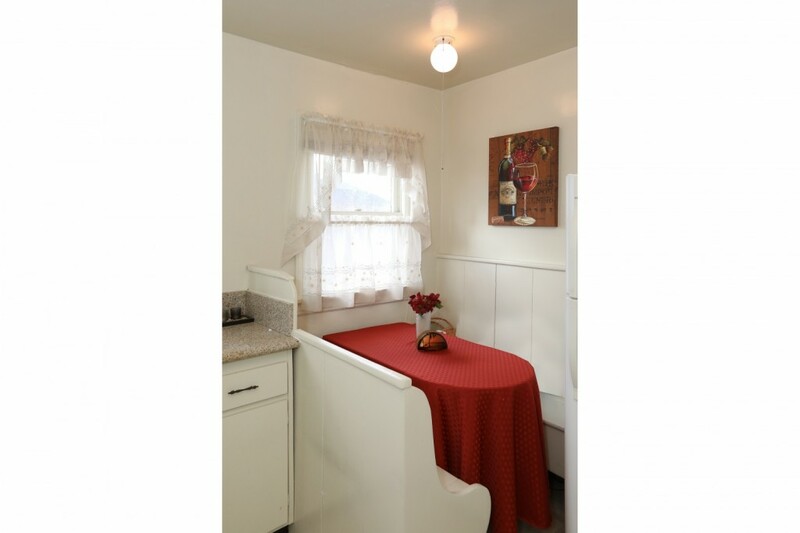 Good solid tenants, under LA City Rent Control, all month-to-month, no units vacant. 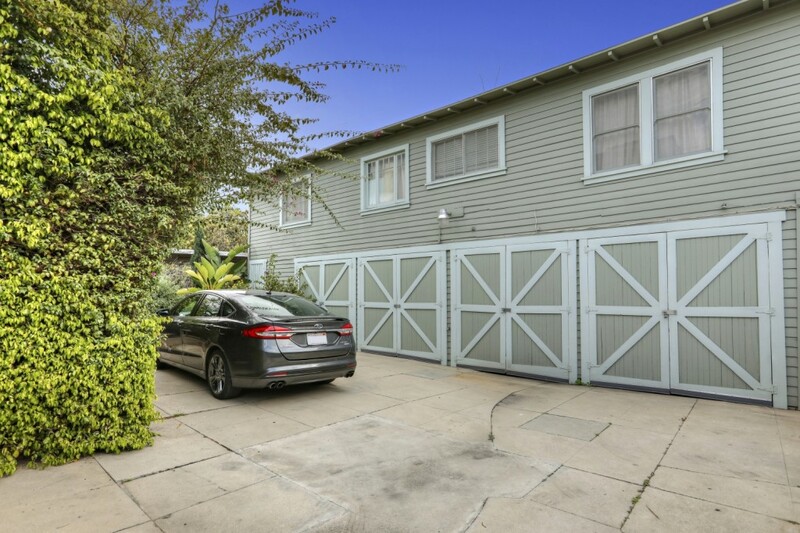 There are 4 garages, one garage belongs to the owner and that will be delivered vacant. 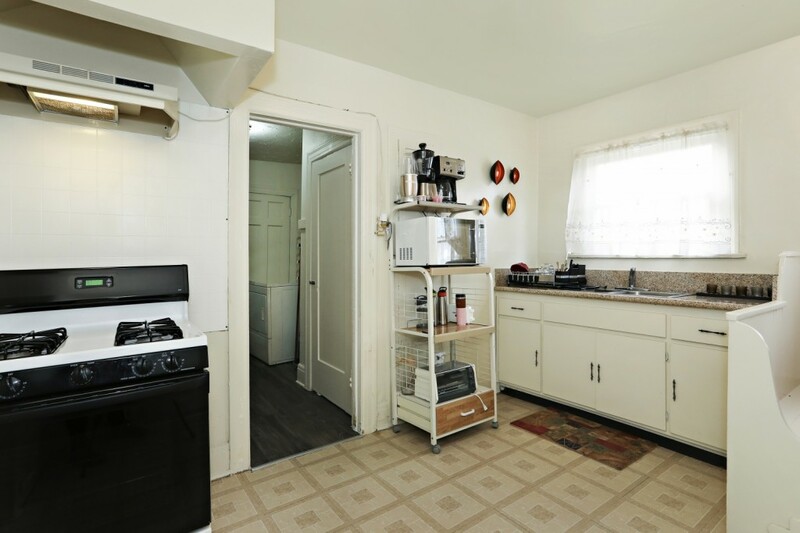 Upper unit being used as a 2-bedroom, but on public records as a one-bedroom. 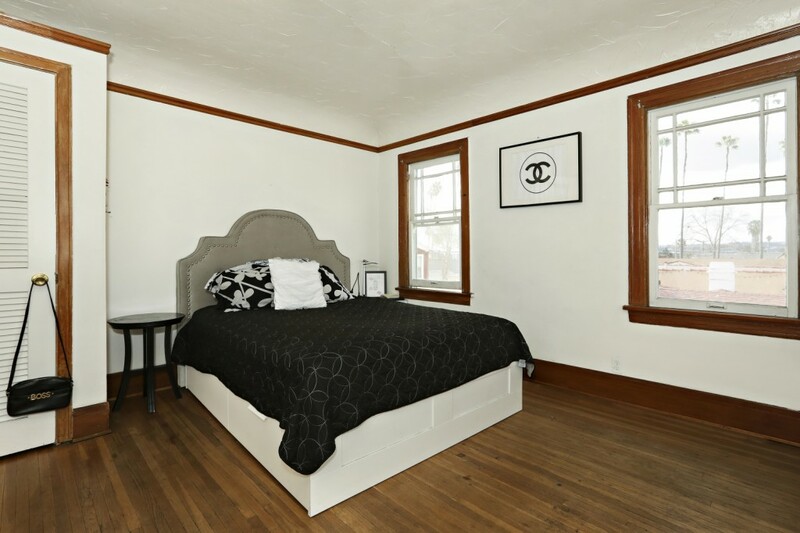 Front duplex is 2304 sq ft, back unit is 828 sq ft, according to Zimas. 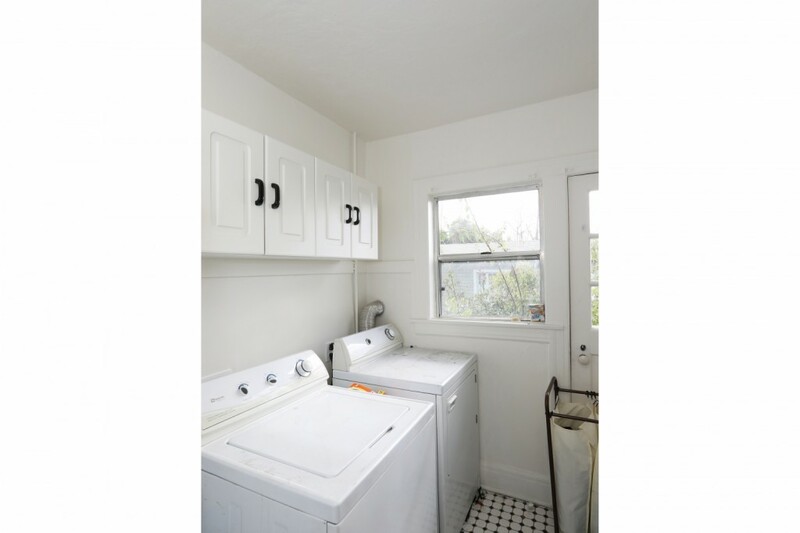 Washer dryer hook ups in all units. 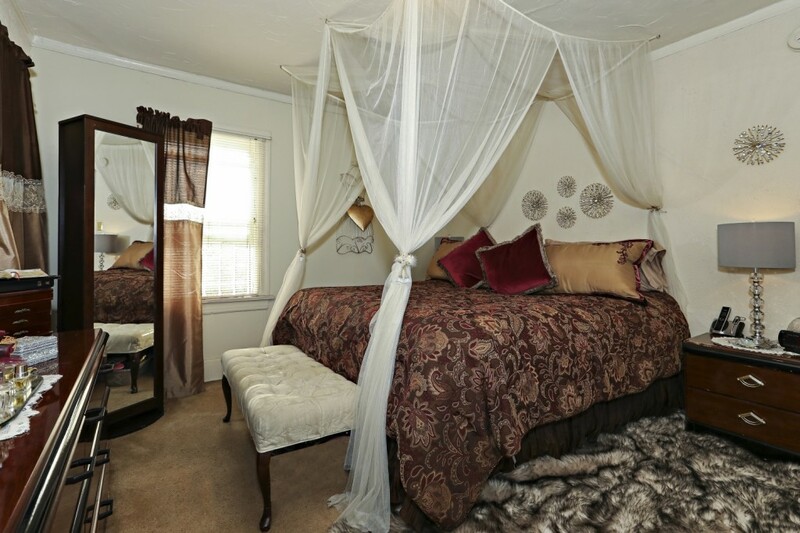 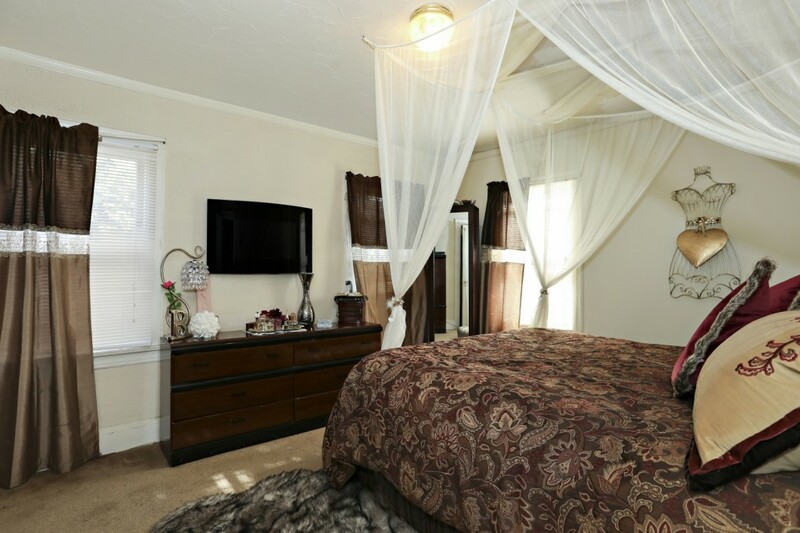 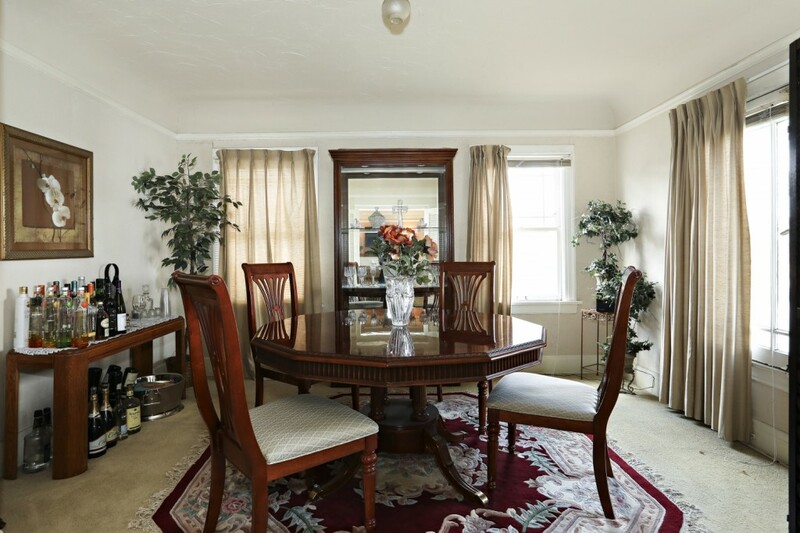 Great investment property, very well-maintained, and in a prime location.